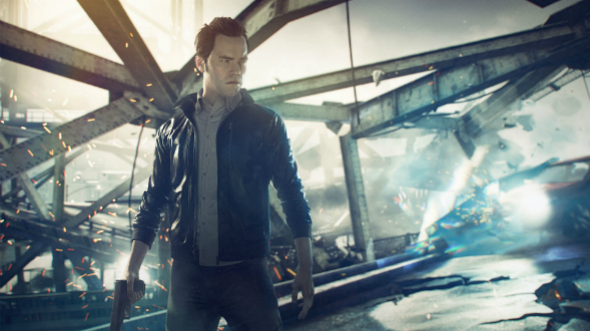 A famous Finnish game developer - Remedy Entertainment - has shared some more details about their new Quantum Break game. According to Remedy’s CEO - Matias Myllyrinne, - Quantum Break is expected to bring the revolution to the game industry. This new shooter will contain a few features, which distinguish it from many other games. Quantum Break’s gameplay is going to combine some action elements and also a movie with a high-quality acting. Sometimes you get a chance to try on a role of the bad guy who has the most mighty time-manipulation power. His task is to choose the future. You play the bad guy - you control the time. When the choice is made, the player can watch an HD video, where he can see the influence of his choice to the certain things and events, understand the reasons and think out the consequences of such decision. By the way, the trailer can be skipped anytime to continue the game. Currently it’s hard to say what the Quantum Break game’s final cut will be. But it seems that Remedy is quite confident about the success of their new project. So we have nothing left to do, but waiting for the latest news and Quantum Break’s release, which is planned for Xbox this autumn. And what do you think about Quantum Break’s novelties? Share you opinion in the comments below.